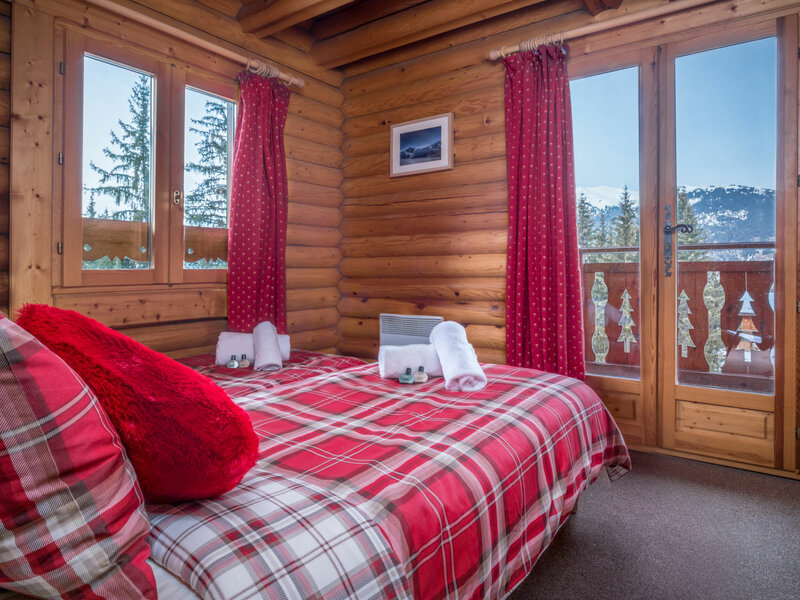 Baikal 1 is well furnished and maintained to a very good standard, representing an affordable option. 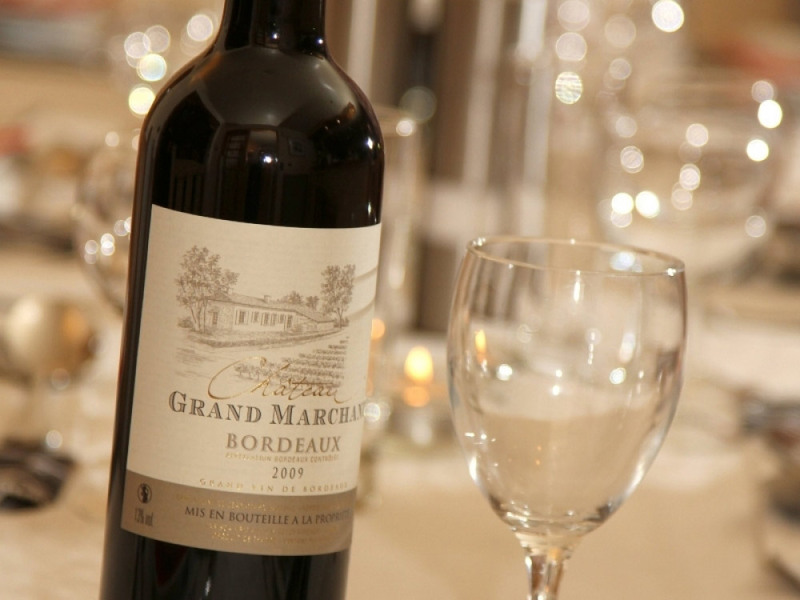 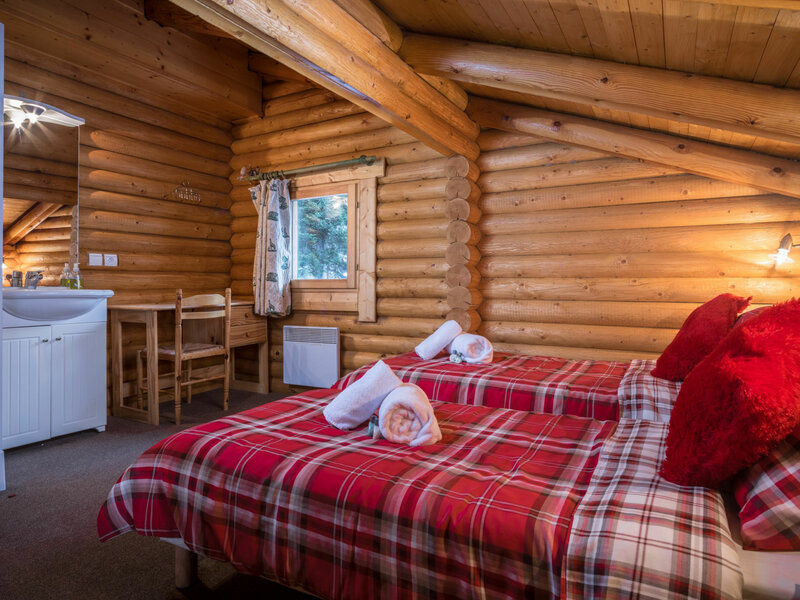 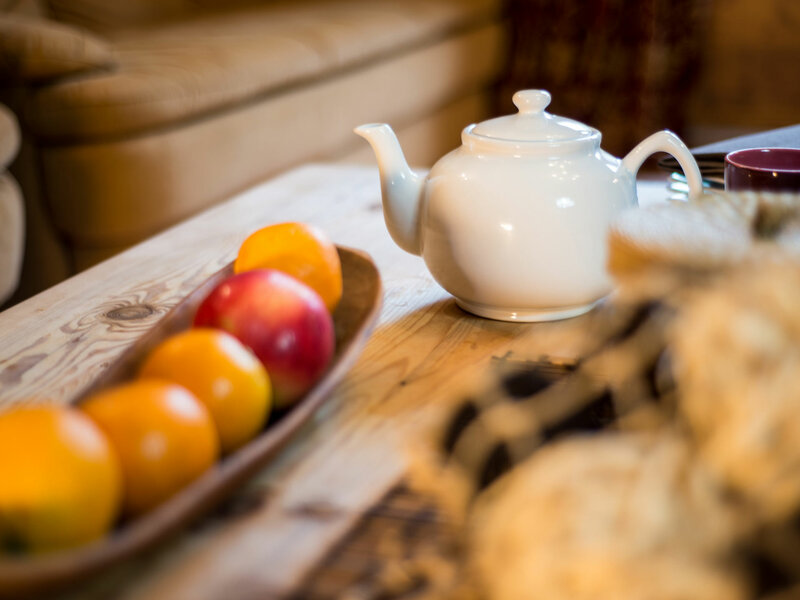 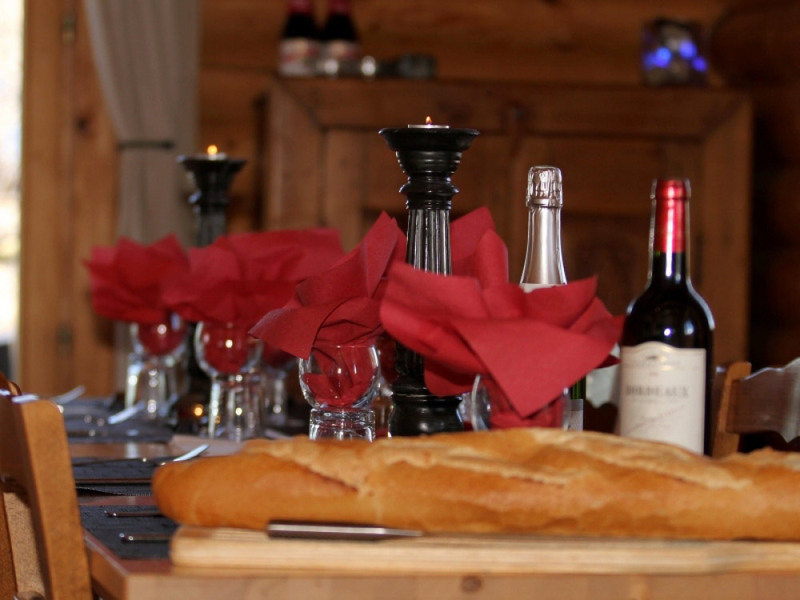 Chalet Baikal is available as one 18 bed chalet or two separate 10 & 8 bed chalets with their own entrances. 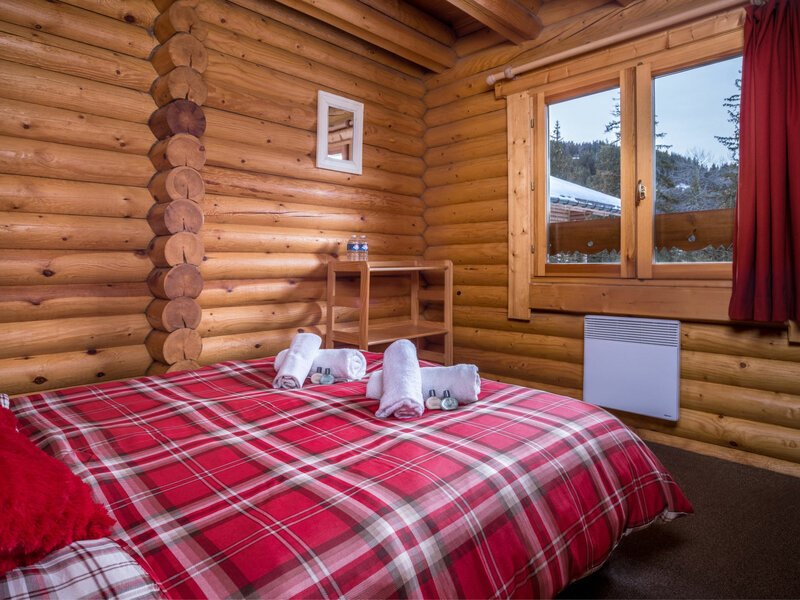 Baikal is two interlinking chalets available together or separately. 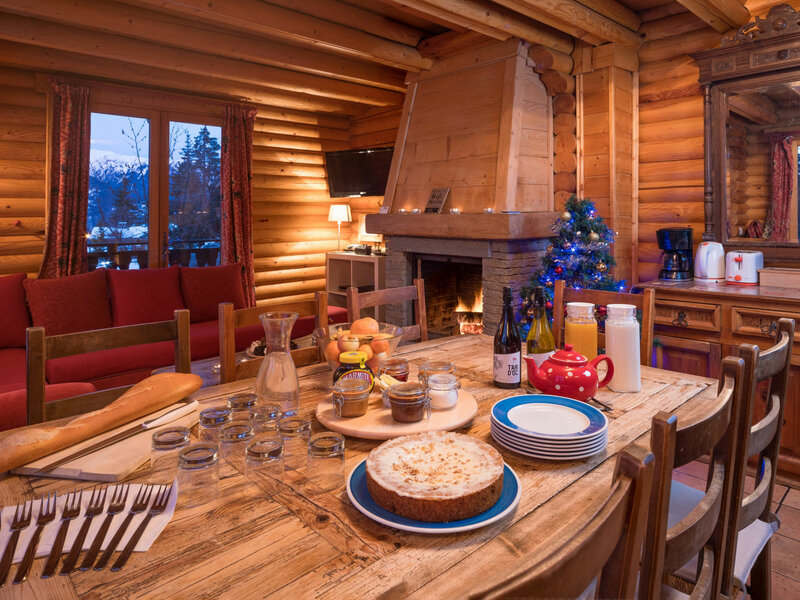 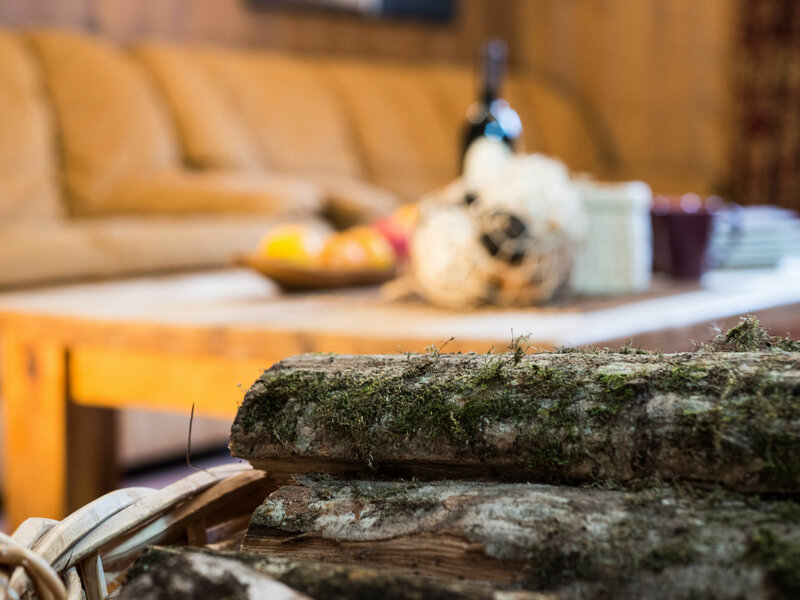 Chalet Baikal 1 is wonderfully located to provide easy and quick walking access to both the resort centre (5 min) and the ski lifts. 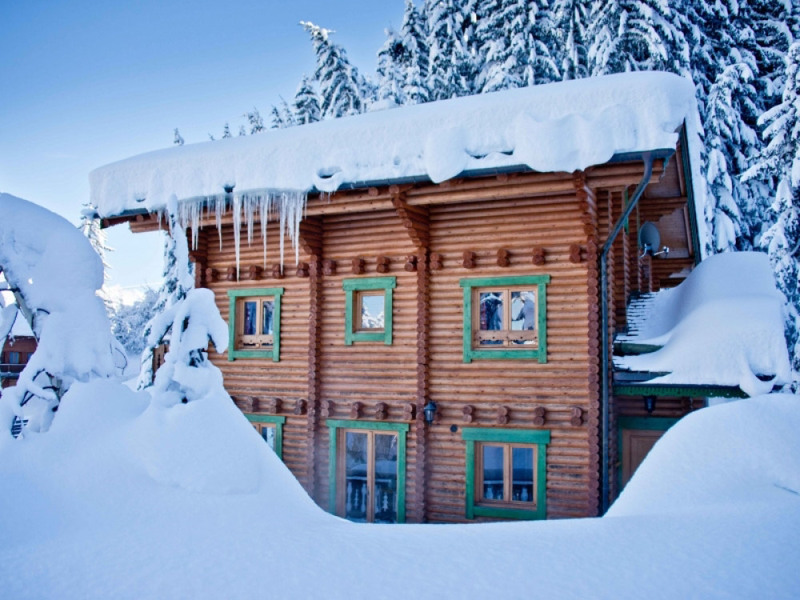 Competent skiers can ski to backdoor of to the chalet through the trees or to within 50m of the chalet on a red piste. 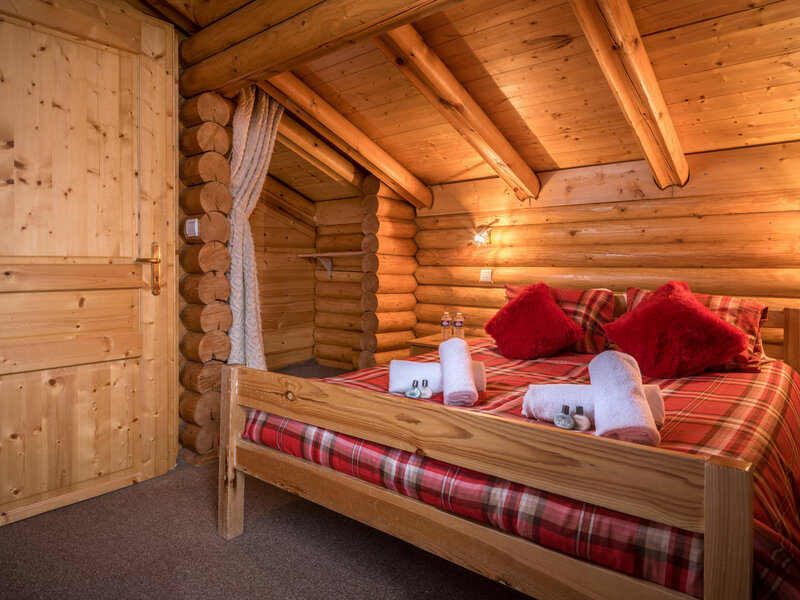 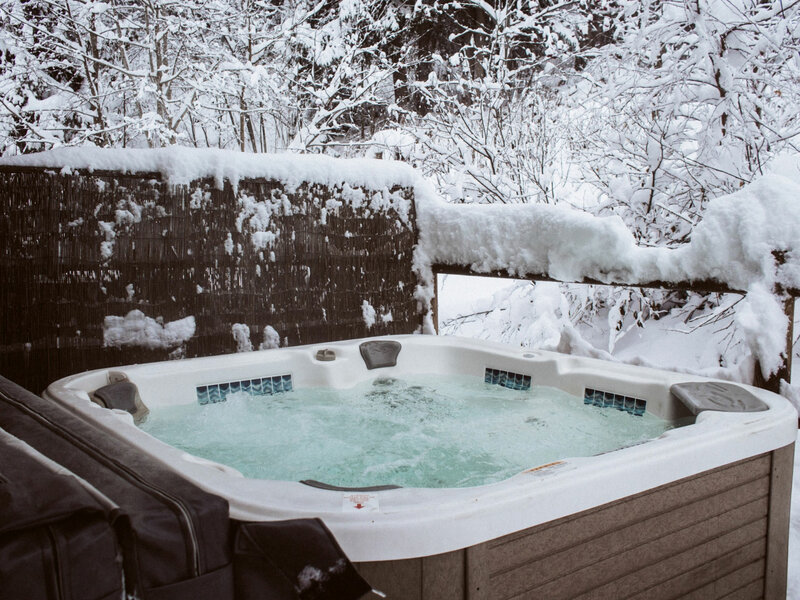 Chalet Baikal is located centrally to the villages amenities that include bars, restaurants, ski schools & ski shops, supermarkets, creches, parking, ATM cash machine and tourist information.